OverviewChampionship Manager 2006 is a soccer management game for the 2005/2006 season. You take control of your favorite soccer teams from around the world and lead them to glory. Now you can add videos, screenshots, or other images (cover scans, disc scans, etc.) 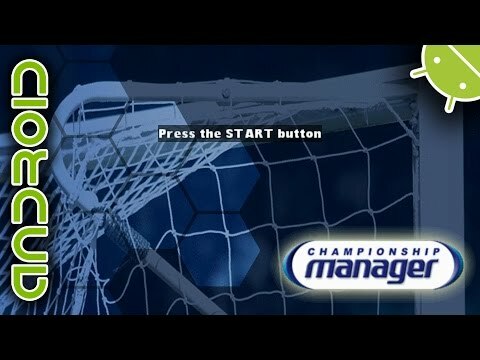 for Championship Manager (Europe) to Emuparadise. Do it now!